The Leader and Proven Most Effective in the Business. With our technological expertise and unrelenting dedication to customer service, Premier Fire Alarms & Integration Systems, Installation Division Inc. has truly set the fire and life safety standards to which others aspire. 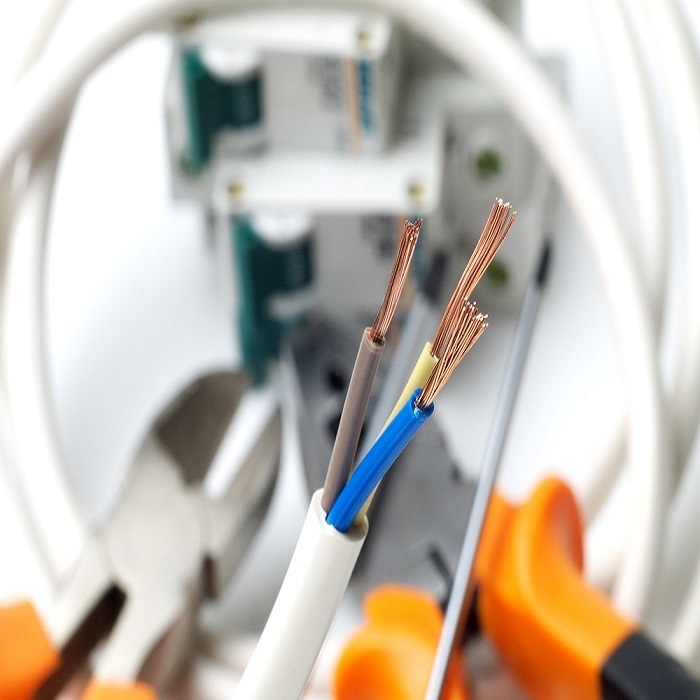 To ensure we maintain our reputation as providers of cutting-edge detection equipment, and to best customize fire and life safety solutions to customer’s needs, Premier uses detection equipment from proven experienced vendors and manufacturers. At Premier Fire Alarms, we understand the importance of proper maintenance and restoration as soon as a trouble arises. Small issues can cause bigger ones if not resolved right away. 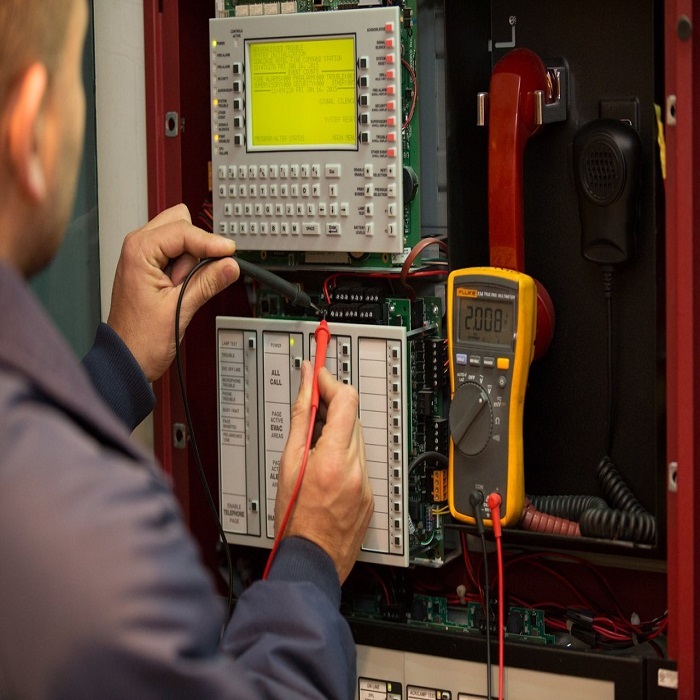 With our assistance, your fire alarm equipment at its will perform at the highest efficiency. Our highly-skilled technicians have received certification from recognized institutions. Due to the fact they have know-how and experience with various systems, they know how to deal with protection problems due to degradation, dust, vandalism, and other factors. We will improve on the preventative upkeep and restorative plan in your enterprise. We will even integrate upkeep and repair throughout our scheduled inspections. For huge businesses and industrial centers, we will offer a full-time technician for you specifically if you have higher requirements. We reply quickly in case you have an emergency alarm restore. We work 24 hours a day, 7 days a week. So when a problem arises, we’re a phone call away and we will go to you as quickly as we are able to. By establishing a healthy alarm preservation support plan, you can feel secure knowing that we will do our best to secure your facility and protect the occupants and assets. Many facilities wait until equipment breaks and then attempt to find money for maintenance. Even worse, some corporations wait until they have money to fix the fire alarm rather than calling in for service. Meanwhile, those with a service agreement, are guaranteed that their alarm equipment will operate properly all the time. 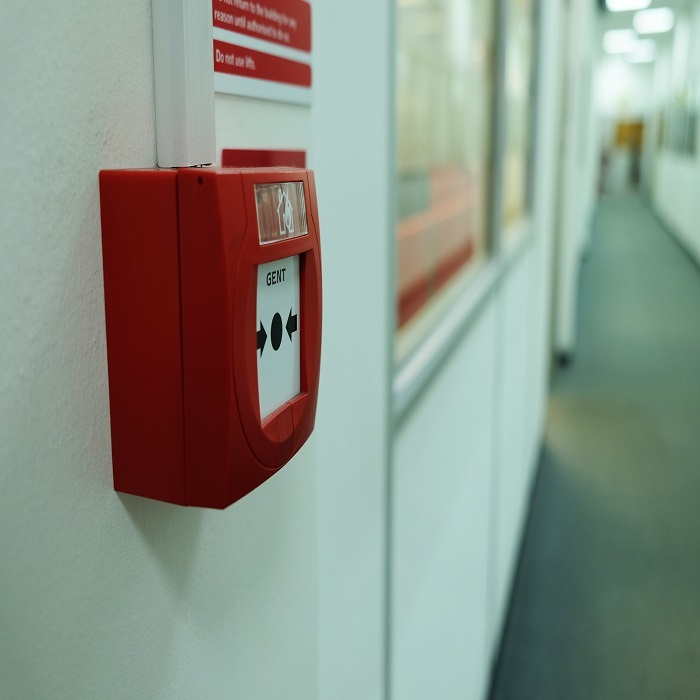 What’s included in a fire alarm service agreement? Your representative can help you decide on which is best for your business based on the systems you have installed but you will be able to select from one of the options below or we will customize a plan for you. Labor Only – Have all labor covered on you system when we come out. Full Service – have all the parts and labor covered so you pay nothing on any service call. When developing a fire alarm service plan, you should make sure all of your bases are covered. If you do not know the addresses listed at the bottom of the page, you could have components and/or labor invoices delivered to your location. The Service Contracts at Premier Fire Alarms are made to benefit you. Our service contracts offer many choices to our customers and all to help the customers get the most out of what they paid for. You are protected and aided by the Service Contract you make with Premier Fire Alarms and we will help you make the best choices pertaining to the Service Contract. Because we are so customer-oriented, we want to help you make the most of what you ask for. Based on what our customers ask for, we will follow through on our agreements and help our customers feel comfortable because they know that they made the best contract with us. Pleasing our customers is very important to us which is why we give you so much power in the agreements we make. To make the best Service Contract you can, contact Premier Fire Alarms now. Premier Fire Alarms is available 24 hours every day of the week and responds to calls very quickly. To help comfort and ease customers knowing that they are covered, Premier Fire Alarms & Integration Systems Inc. works vigilantly to react quickly to any calls and make its way to any area. But, we react to both phone calls and fire alarms. We receive a notification when your fire alarm goes off, so you can feel secure even if a phone is a mile away. So you feel safer, Premier Fire Alarms installs smoke detectors that alert both the company and yourself and as early as possible to make you aware of the condition of your business. Join the many other customers who feel confident and secure with Premier Fire Alarm.